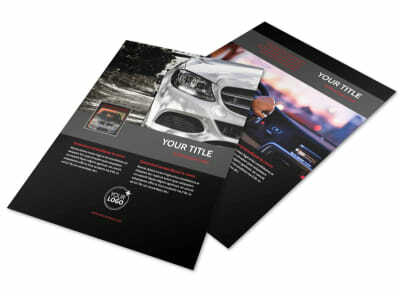 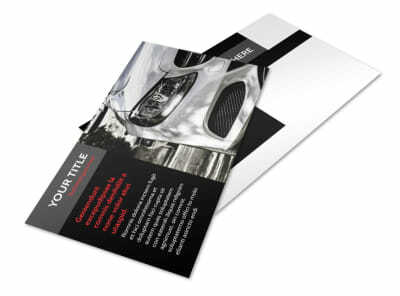 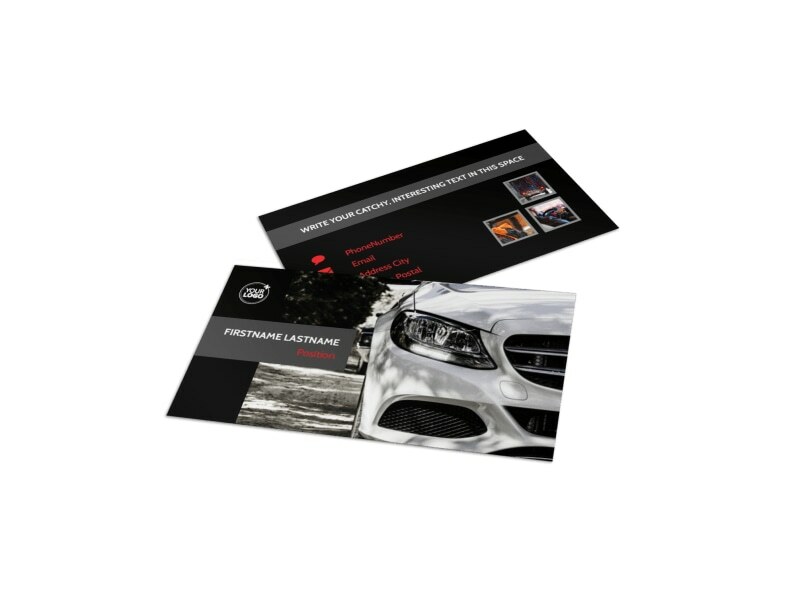 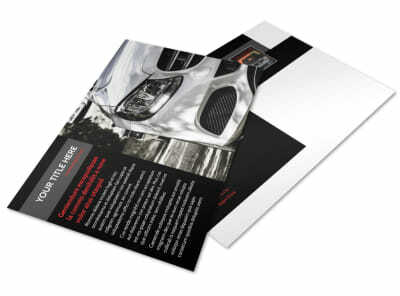 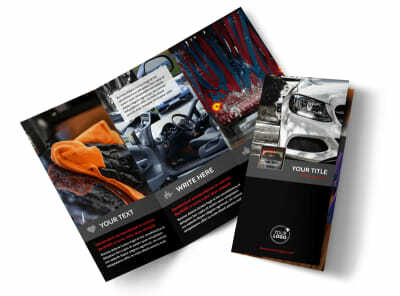 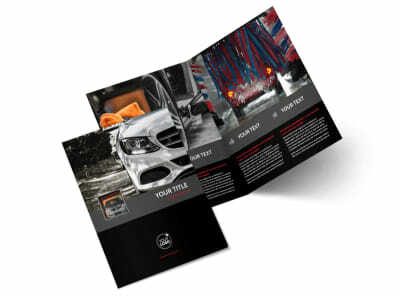 Customize our Professional Car Washing Business Card Template and more! 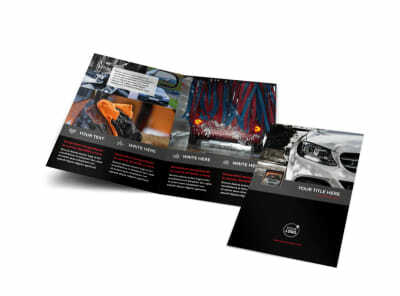 When rims are looking grimy and paint jobs are dull and lackluster, make sure car owners know to reach out to you by giving them your professional car washing business cards. 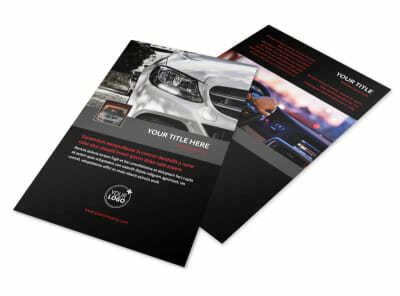 Design your calling cards using our online editor, adding your logo and custom text laying out your hours, location, phone number, website URL and more. 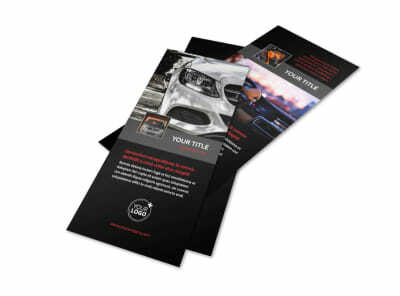 Get a lock on your business card design now.